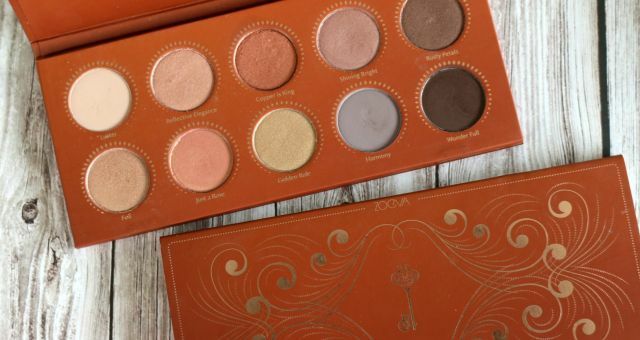 If you are someone who loves eyeshadows, you definitely cannot miss the Colourpop Pressed Eyeshadows which were launched last year in 2017. Thanks to sales and discounts recently, I managed to get all of them released so far. 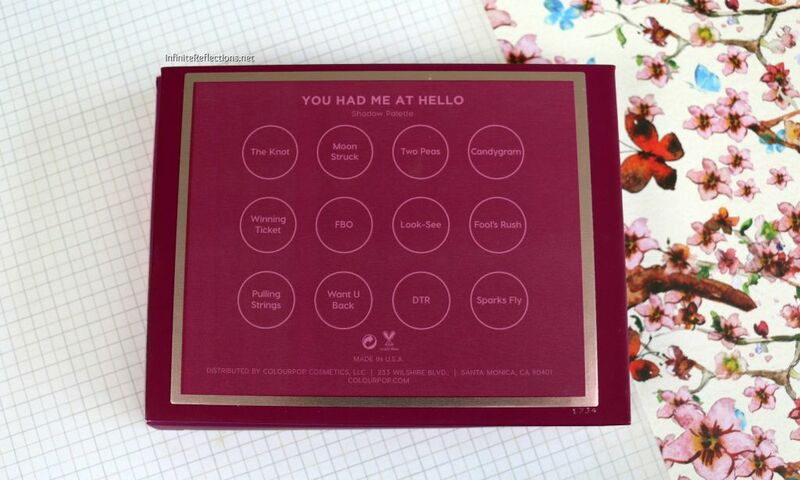 In this post, you will see a mini review and swatch of the “You Had Me At Hello” palette. 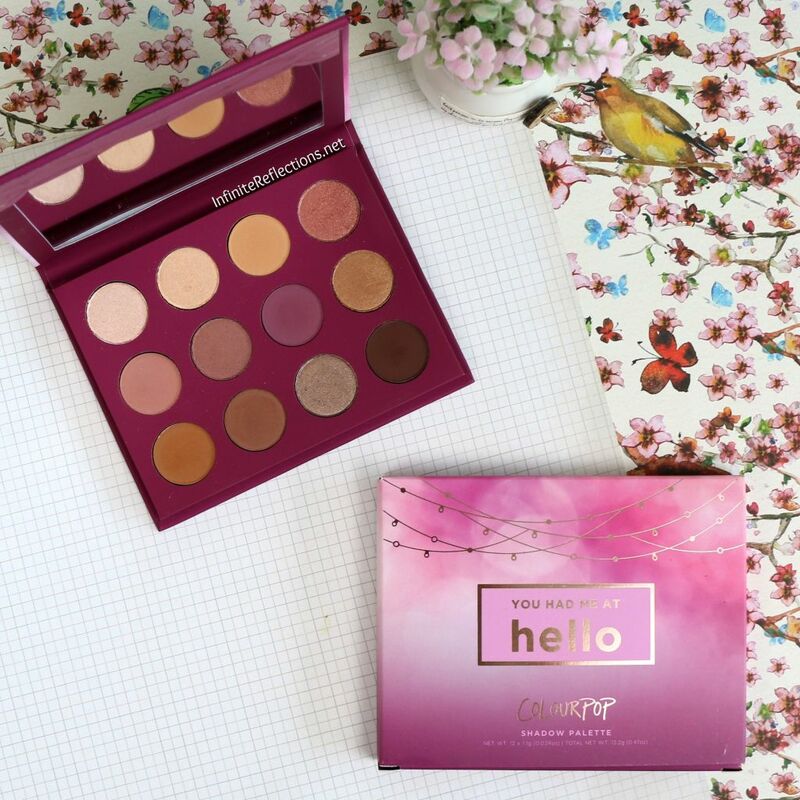 The Colourpop Pressed Eyeshadow Palettes are definitely some of the best affordable eyeshadow palettes out there and you have a lot to choose from. 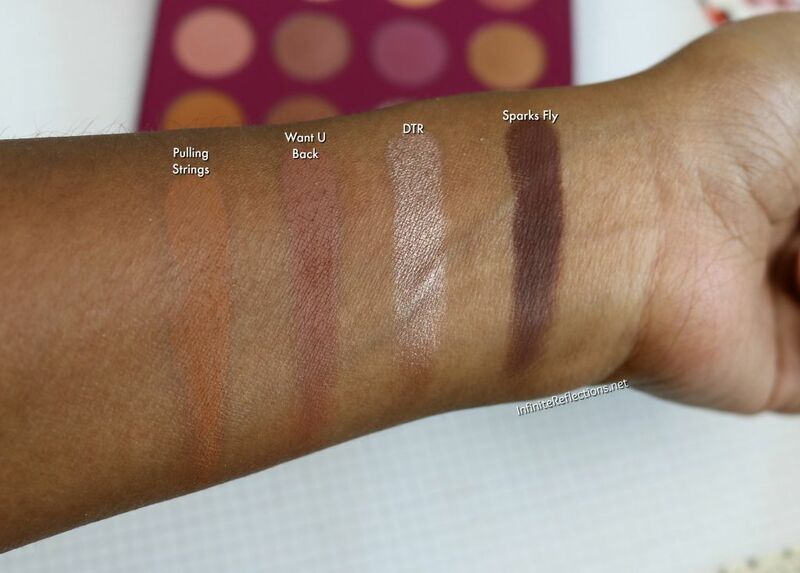 I have already reviewed the Yes Please and the She palettes, so I don’t want to go into too much details about the eyeshadow formula in this post. 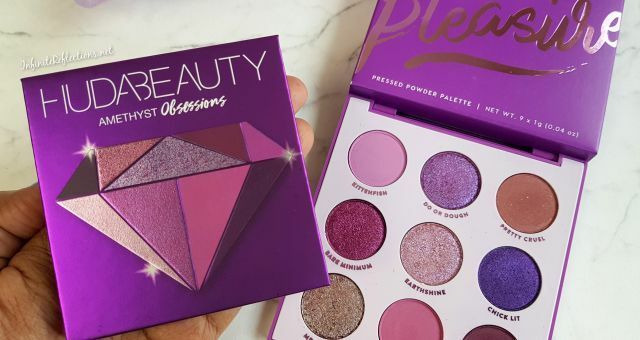 The packaging of this pallete is similar to the other 12-pan pressed eyeshadow palettes, the only difference being a mirror included in this palette. None of the other palettes have a mirror. This is why this palette costs USD 2 more than the other 12-pan palettes. 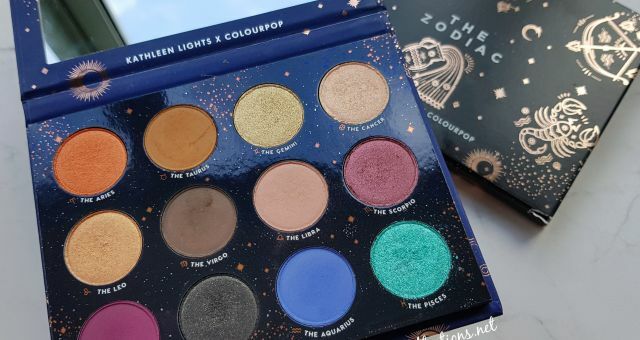 It retails for USD 18 for 12 eyeshadows each weighing 1.1 gm (0.39oz), which is slightly more than what we get in the other pressed eyeshadow palettes. I really like the theme and the colour scheme of the palette. 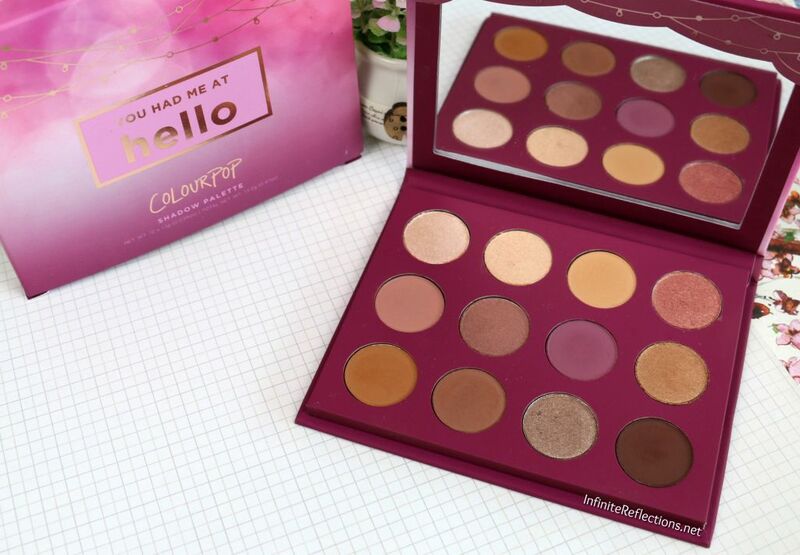 It has very pretty and wearable pink, taupe and mauve toned shadows along with some very useful neutral shades. I am able to create a lot of different looks with this palette, which is great. The colours might look boring in pictures, but they look really beautiful on the eyes. 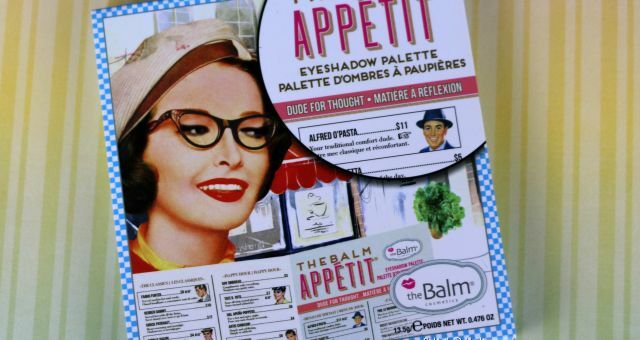 I have never regretted any look with this palette. 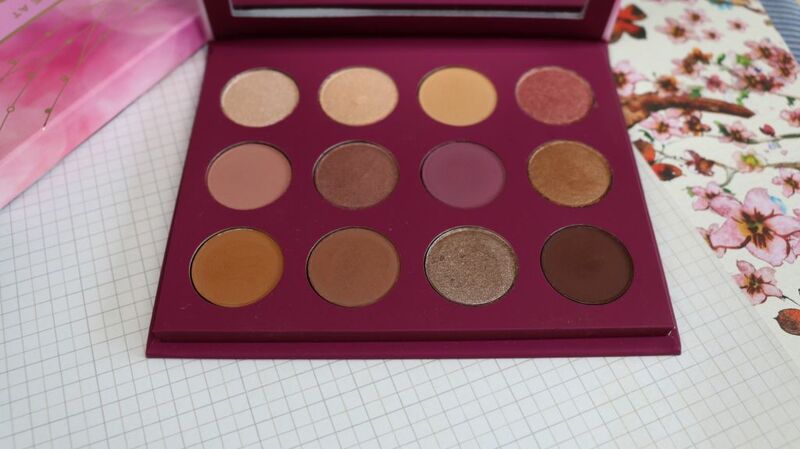 This palette has 6 matte shades and 6 metallic or shimmer finish shadows. Here are the swatches of all the shades on my skin tone. Row 1: The shades “The Knot” and “Moon Struck” are my favourites from this row. The only shade in the palette which is a bit chunky is the shade “Candygram” but it can be blended easily and looks even on the eyes. Row 2: This is my favourite row from the palette. 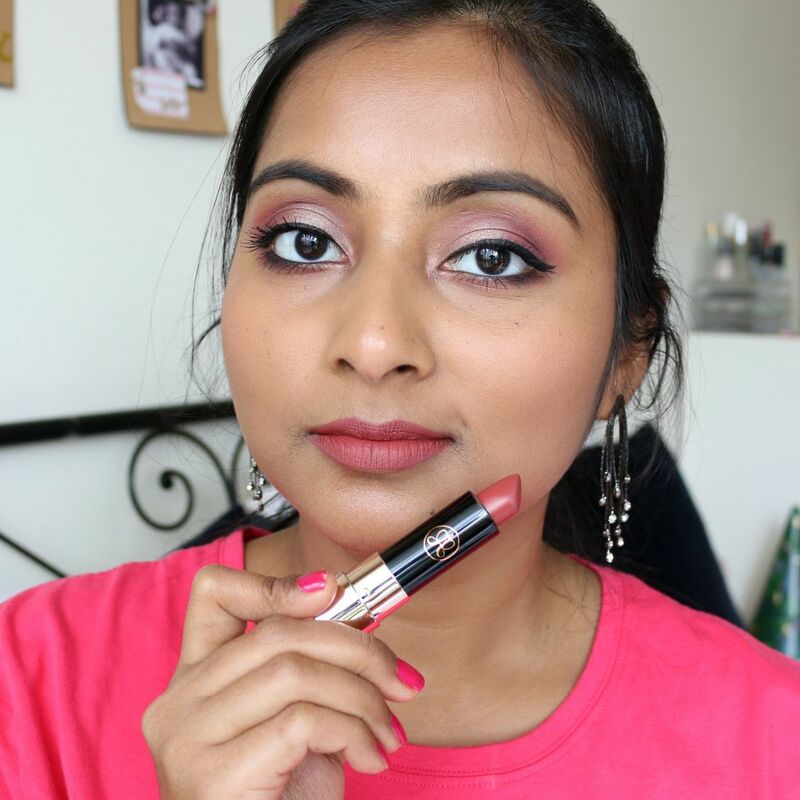 I love all the shades, specially “Look-See” which is my favourite matte plum colour. It may feel a little chalky to the touch in the pan but it is just superbly pigmented and blends like a dream. It looks so beautiful on the eyes. Row 3: This row also has very pretty neutral toned shades. “DTR” is my favorite, I love taupe tones shimmer shades. 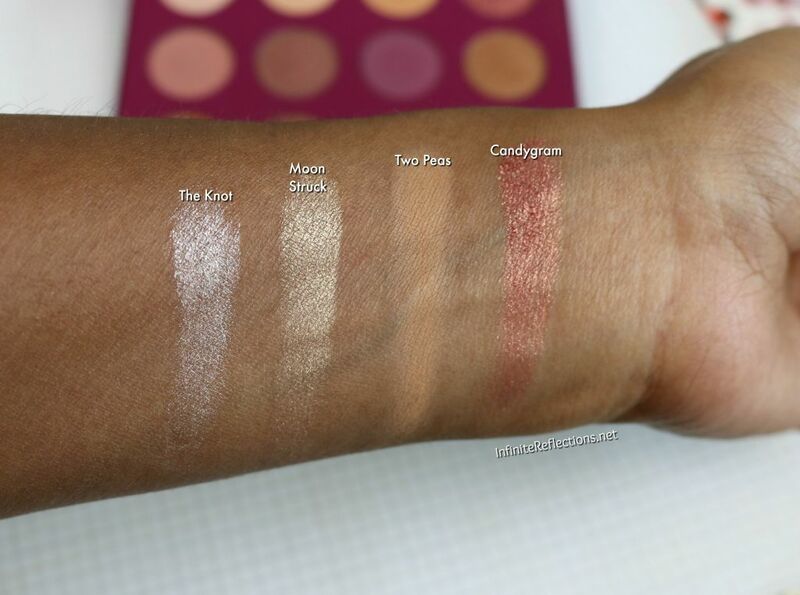 The mattes are very creamy, soft and blend effortlessly. 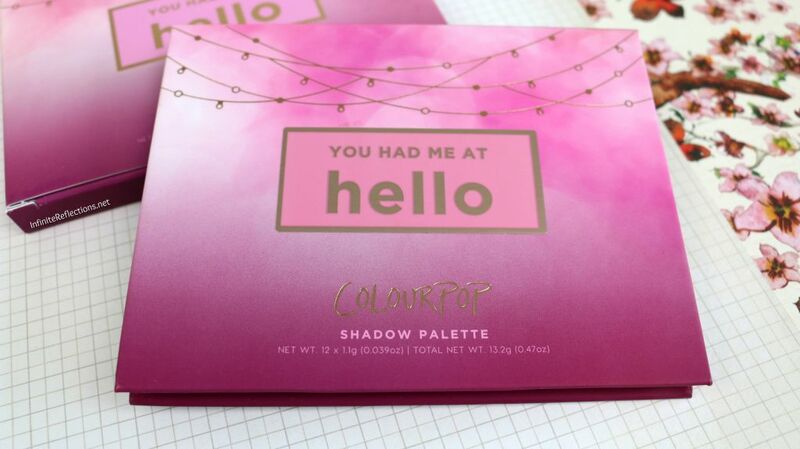 The “You Had Me At Hello” has slowly become one of my favourite eye shadow palettes from the past year and I have also mentioned it in my Top 10 Favourite eyeshadow palettes from 2017 video. I love that the colours are neutral but also very soft and feminine. 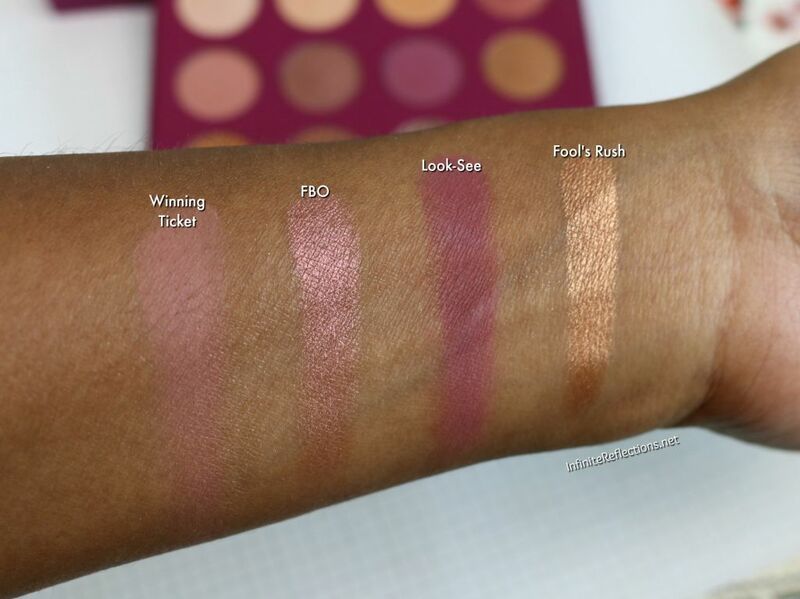 As I already mentioned, I love mauve-plum and taupe eyeshadows and this palette has a very nice mix of them and all the colours complement each other beautifully. The shadows have excellent pigmentation, blend ability and great texture and also I didn’t notice much kick-off or fall-out. The shadows continue to look vibrant for a good amount of time on the eyelids as well. 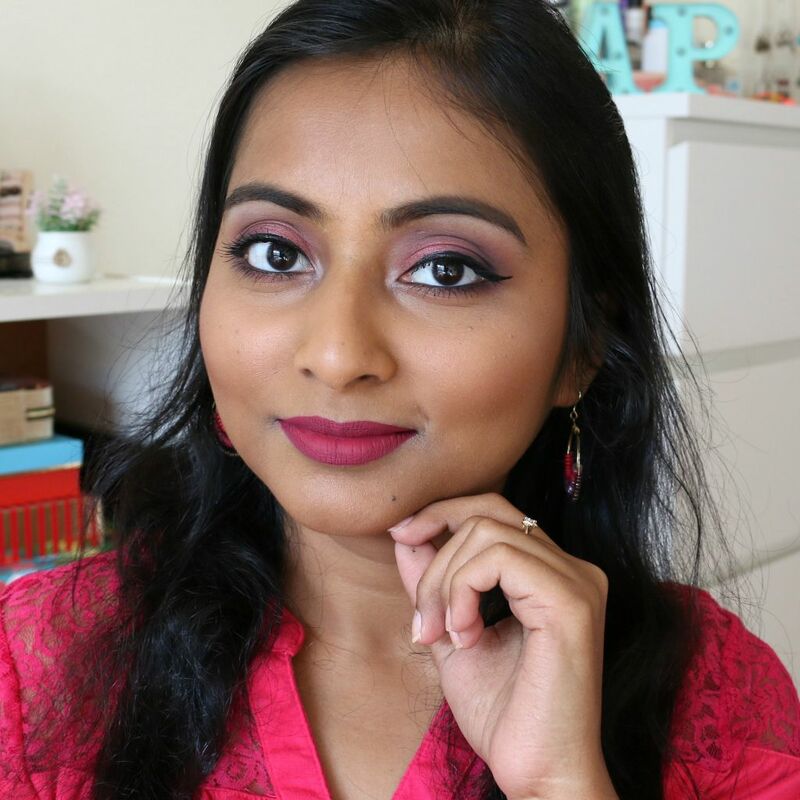 This one is definitely one of my favourites from the Colourpop Pressed eyeshadows line. I will highly recommend it if you are drawn to these shades. That’s all for this post everyone. If you have any questions, then just comment below. Here is a very quick 5 min look which I did with this palette. Here is one more look which I did for a video. I do so many looks but I don’t always take pictures. LOL. Btw, the lipstick shade is ABH Matte Lipstick in Rosewood.